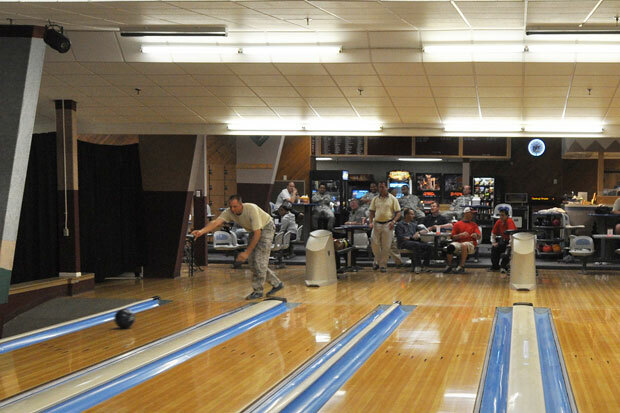 The Bowling Center proudly introduces the Golf Zone presented by Sprint*. 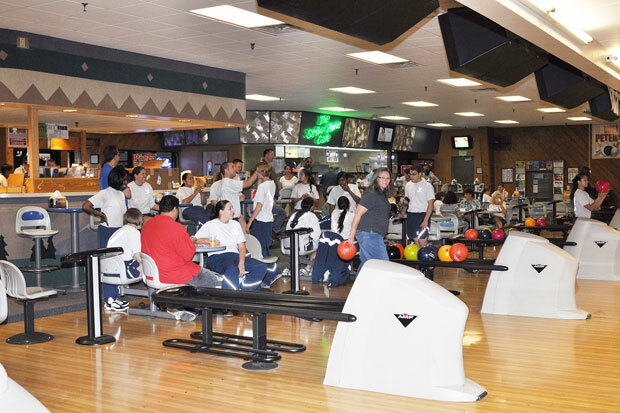 Located inside the Bowling Center, the Golf Zone contains two hitting stations and a putting green, and offers plenty of opportunities for golf, regardless of the weather – too cold, too hot, too wet, too dark. Click here for our Golf Zone information sheet. 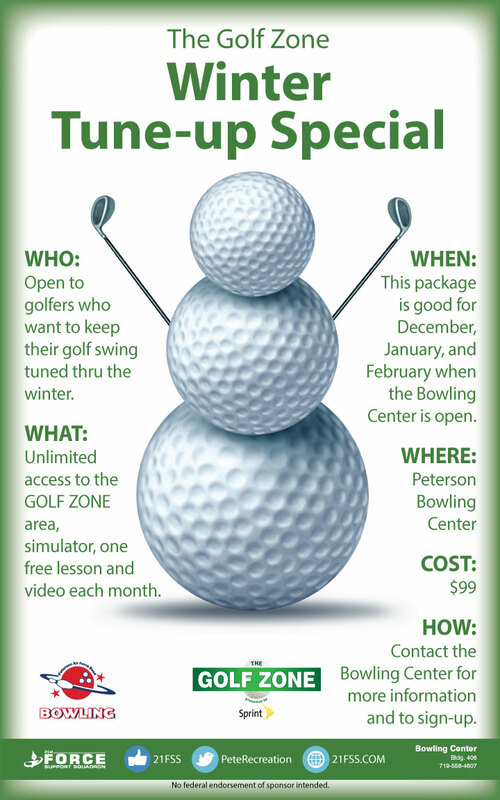 This package provides golfers with unlimited access to the Golf Zone area, simulator, one free golf lesson and video each month – December, January and February – when the Bowling Center is open. Click here for the flier. The fee is just $99, and is open to golfers who want to keep their golf swing tuned through the winter. 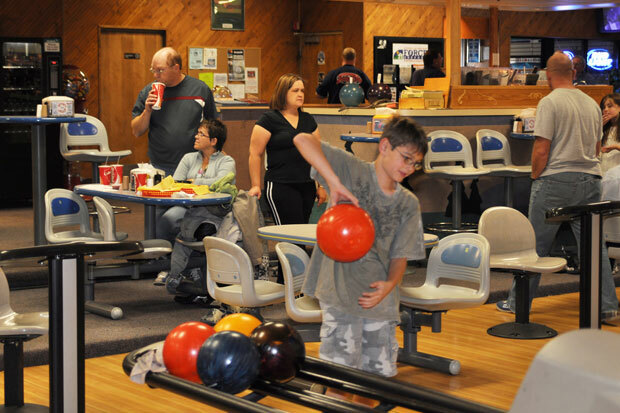 For more information and to sign up for the Winter Tune-Up Special, call the Bowling Center at 719-556-4607. One hitting station is set up with the P3TM Simulator, which can precisely measure the key metrics of your swing, such as swing path, club face angle and club “sweet spot.” It will instantly display them on your screen in High Definition in both textual and graphical form. When using the P3TM, you can see the point of impact and gain additional insight into your club swing and how it impacts the ball. You will see if your swing path was square through impact, if your club face was square as you made contact with the ball, and what your angle of attack was at impact. You can also see what part of the club face made contact with the ball, which will help you see if you are using the “sweet spot” of the club and transferring the most energy you have generated with your swing to the ball. 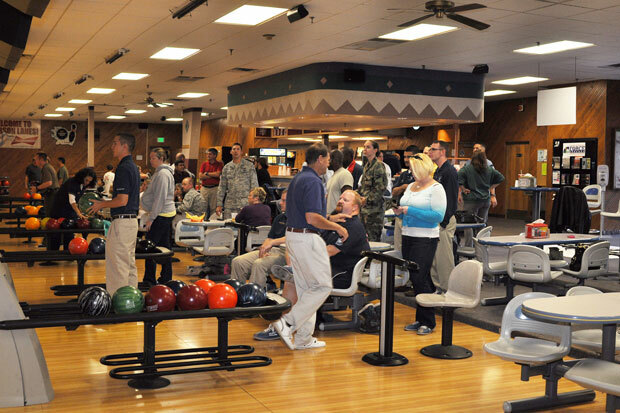 To schedule your time on the Simulator, call the Bowling Center at 719-556-4607.